Love knitting? Why not take a class and sharpen your skills -- with an aim towards staying creative (and warm) during these winter days? On Sunday, February 10 (from 1-4 PM), the Greenwich Historical Society is offering a Sock Knitting Workshop that may pique your interest! Join this easy intermediate-level class and go home with a mini sock, which makes a lovely ornament or sachet. Knitters will become familiar with all parts of sock construction and will then be ready to make full size top-down socks. 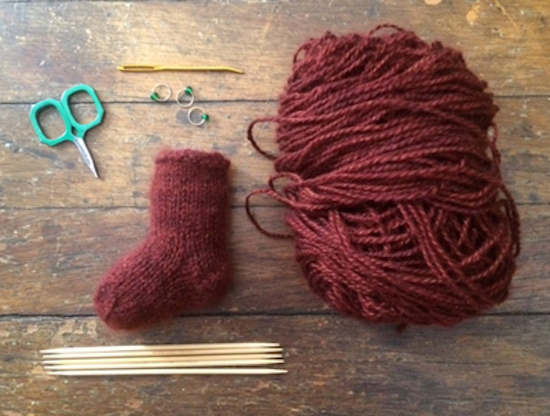 Instructor Sarah Solomon will begin with a ribbed cuff then guide knitters through turning a heel, making a gusset and grafting the toe stitches. Workshop attendees need to have basic knitting skills, increasing and decreasing, and should be comfortable knitting in the round on double-pointed needles. It would also be helpful to know knit and purl stitch. Bring your own size three double point needles, scissors, stitch markers, darning or Tapestry needle and yarn (DK weight, 100 yards will be more than enough to make two mini socks). Cashgora from The Cashmere People will be for sale at the class for $48/skein (300 yards/skein). Cashgora goats are a crossbreed of Russian fiber goats and Eastern Tajikistan cashmere-type goats and sales of this yarn support village women in Tajikistan and Afghanistan. Sarah Solomon is a knitwear designer, writer and teacher based in New York City. Her patterns and articles have appeared in Interweave Knits, Knitscene, and Vogue Knitting, and she has collections by Manos del Uruguay, Woolfolk and mYak. This workshop is presented by Pink Imperfection . 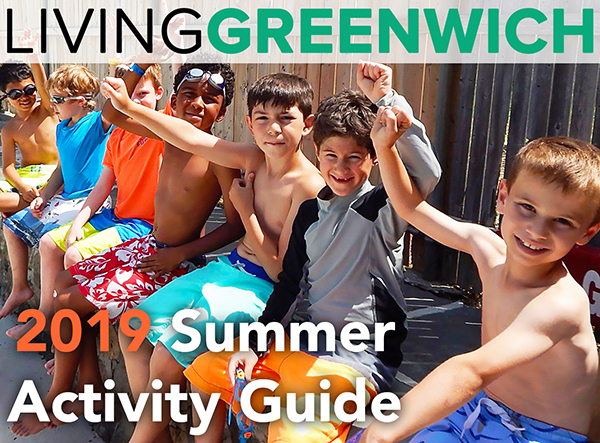 Founded by Greenwich resident Rebecca Fretty, it is a farm-to-needle yarn community that connects makers with teachers, farmers, and independent shop owners. Fee includes knitting pattern, live instruction and light snacks. 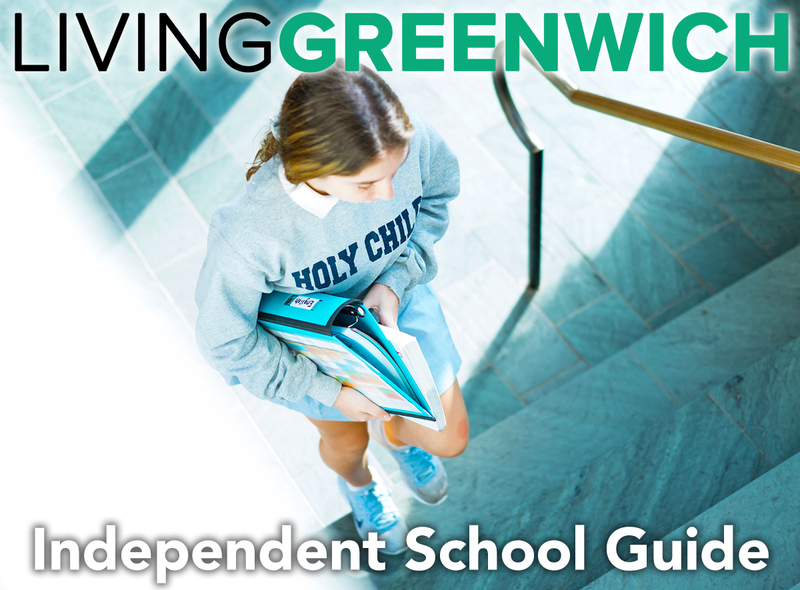 To make a reservation, visit greenwichhistory.org or call 203-869-6899.